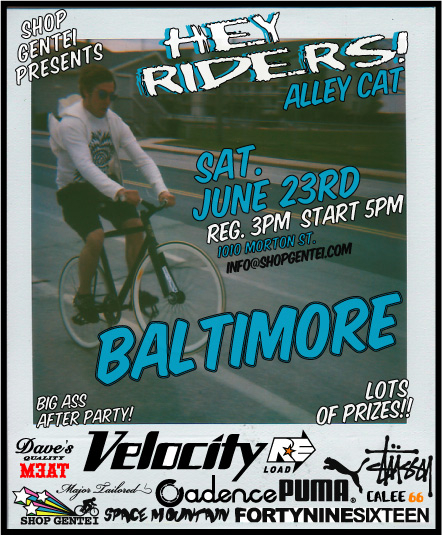 a few updates for the "hey riders alley cat" on june 23rd. -frieght baggage from SF has been added as a sponsor.! big up travis! - $250 for first finisher, and $250 for first out of town finisher! (yo NY PHILLY, DC! 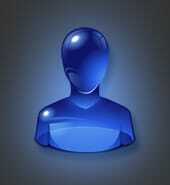 thats $500 if you cash win!) + all the regular prizes we have for you! -also first girl to finish...$100 cash, plus prizes! -and if you do it on a bmx...special prizes also! -a HUGE response so far and looks like its going to be a big one!! come win some monies! What would you say to such a riding - http://www.tubesfan.com/watch/bicycle-360 ? This video makes my hair stand on end!